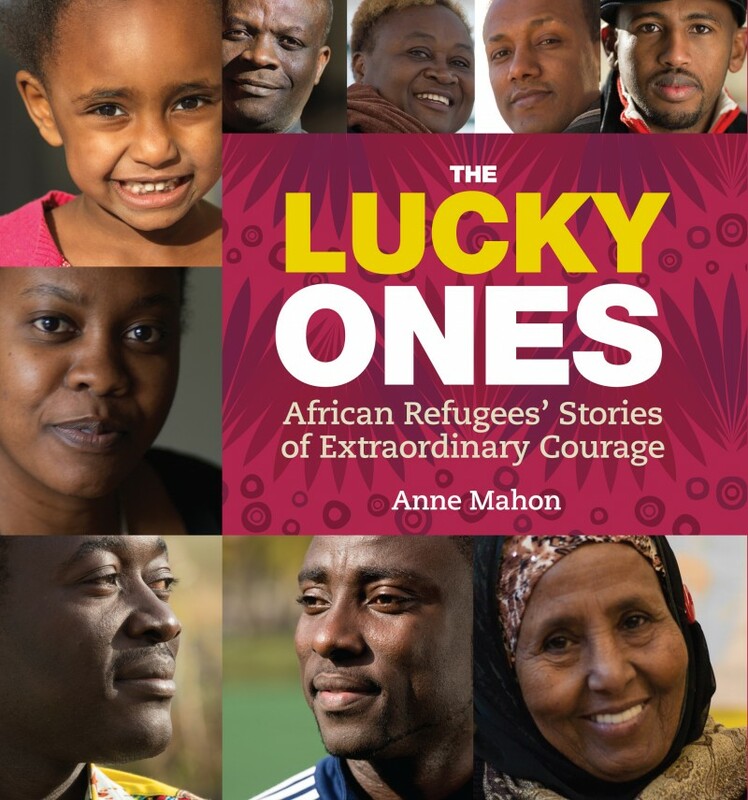 Anne Mahon’s The Lucky Ones has been selected as the feature title in the On The Same Page initiative. On The Same Page, a program sponsored by The Winnipeg Foundation and the Winnipeg Public Library, encourages all Manitobans to read and talk about the same book at the same time. Congratulations Anne! We also send congratulations out to our own Méira Cook as well as Eva Wiseman, David Robertson and Scott B. Henderson whose books were also shortlisted. 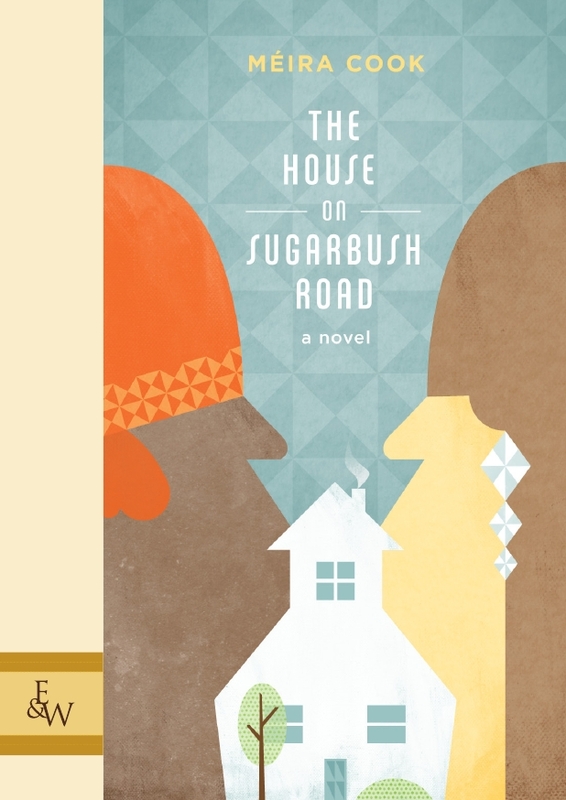 Great Plains Publications and Enfield & Wizenty are delighted to announce that both Méira Cook’s The House on Sugarbush Road and Anne Mahon’s The Lucky Ones have been selected as part of the On The Same Page shortlist. On The Same Page, a project supported by The Winnipeg Foundation and the Winnipeg Public Library, encourages all Manitobans to read, and talk about, the same book at the same time. Vote for your favourite here today and throughout the summer! Our YA editor Anita Daher is announcing some fun contests and exciting giveaways from Great Plains Publications. Don’t forget to like us on Facebook and follow us on Twitter so you don’t miss out! Enfield & Wizenty continues to accept submissions for its 2013 season. The deadline remains Dec. 1, 2012.